A new technique for measuring obesity may soon replace the classic BMI measurement, according to new research. The team tested the technique and published a follow-up study in the online journal PLoS ONE, that supports their contention that the technique, known as A Body Shape Index (ABSI), is a more effective predictor of mortality than Body Mass Index (BMI). For their study, the investigators analyzed statistics from 7,011 adults, 18+, who participated in the first Health and Lifestyle Survey (HALS1), conducted in Great Britain in the mid-1980s. They also looked at data from HALS2, a follow-up survey conducted seven years later. They used National Health Service records through 2009 to identify deaths and cancer cases among the sample population. Then they compared all-cause mortality from the HALS sample with ABSI and other variables, including BMI, waist circumference, waist – hip ratio and waist – height ratio. The analysis found ABSI measurements to be a strong indicator of mortality risk among the HALS population. People with ABSI in the top 20 percent in terms of obesity were had death rates 61 percent than those with ABSI in the bottom 20 percent. 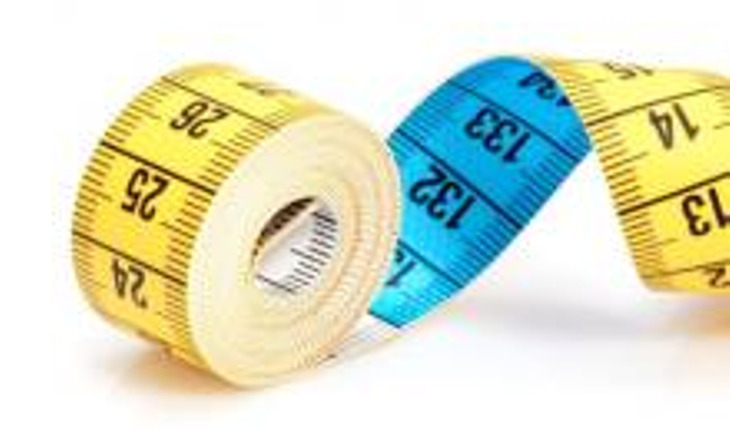 The results showed, the investigators said that ABSI outperformed commonly used measures of abdominal obesity, including waist circumference, waist ratio to hip size and waist to height ratio.